theVšetice riding centre was born. Its tradition goes back to 1999, almost 20 years now. 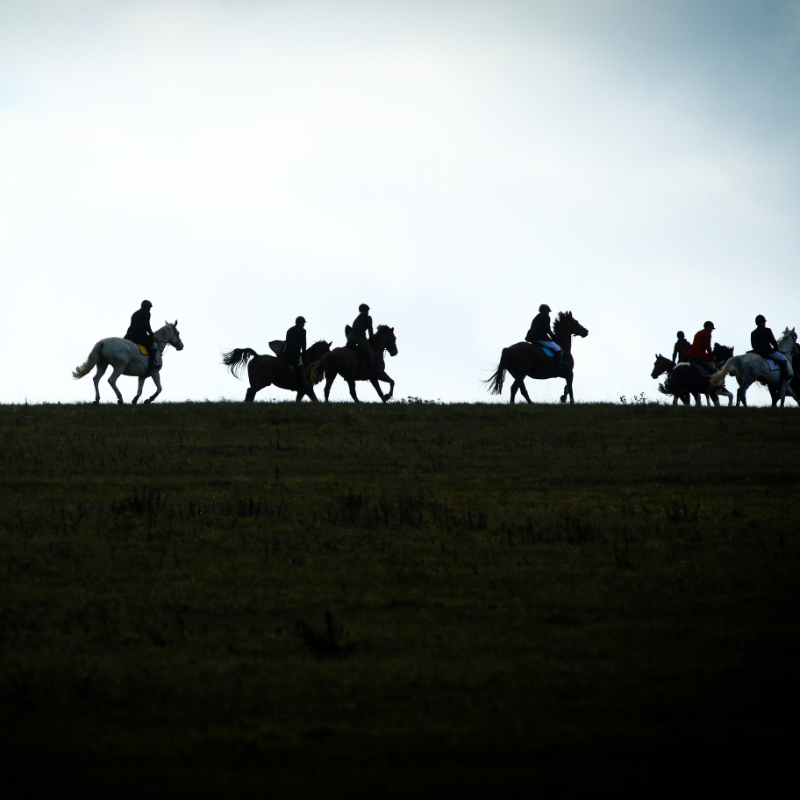 Over those years we have created a modern refuge for you and your horses where competitive and recreational riders can make their dreams a reality. Comprehensive care for horse health, quality facilities for riders and a personal approach by the staff are our priorities. And all this in an accessible location 35 kilometres from Prague and 15 kilometres from Benešov. Currently we also arrange sale of sports show-jumping and dressage horses at various sports levels up to level T**. 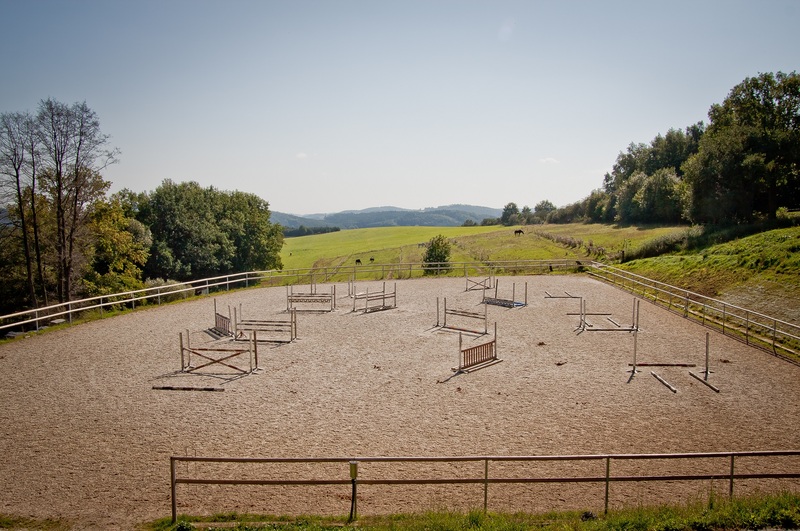 offers modern facilities for riders and their horses. 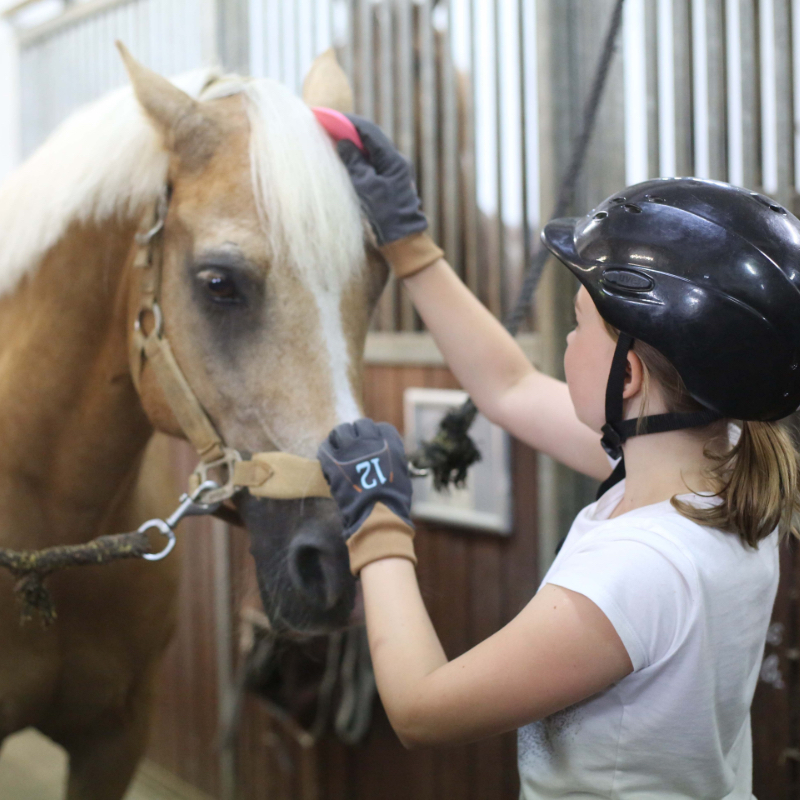 There is an indoor riding arena and outdoor school with sprinkled surface and jump material. 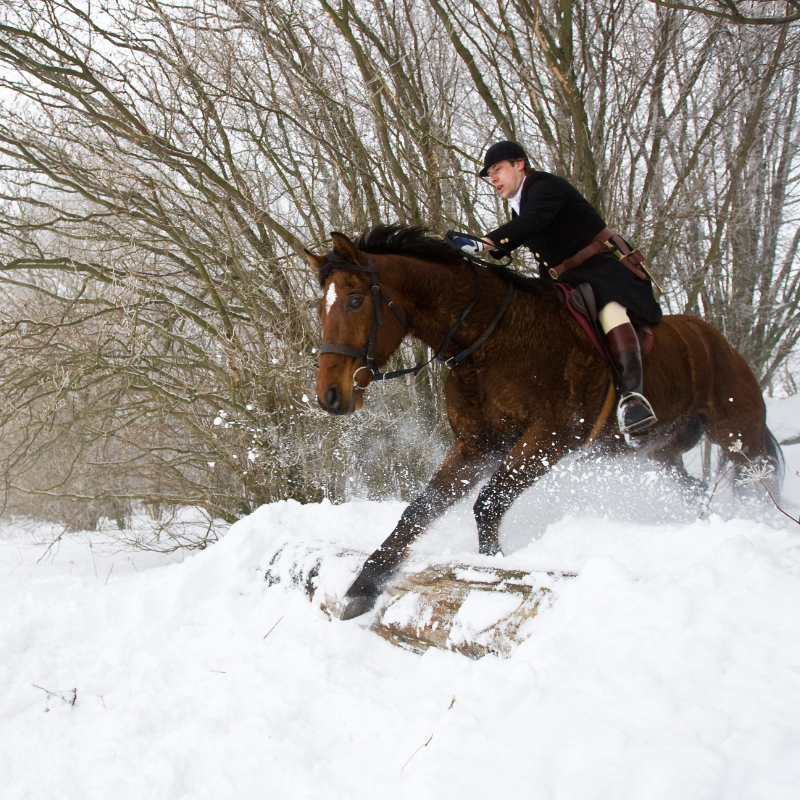 You don’t have to worry about bad weather, especially when the indoor arena has a heated gallery and bar with traditional stove. Your horses will be in clover thanks to our solarium and wash box, and will be able to graze freely in paddocks and pastures covering a total of 20 hectares. There are changing rooms and private tack rooms for the comfort of riders. here is the responsibility of one of the best show-jumper riders in the Czech Republic, Sergej Motygin. A champion of the republic and originally from Russia, he has enormous experience of international competitions. He offers complete training of the horse - from basic first saddling to professional sports career. Child riders can improve their riding skills at one of our summer riding camps. The programme includes lessons with vets, smiths and successful show-jumping riders, who describe what it is like to take up riding as a career. 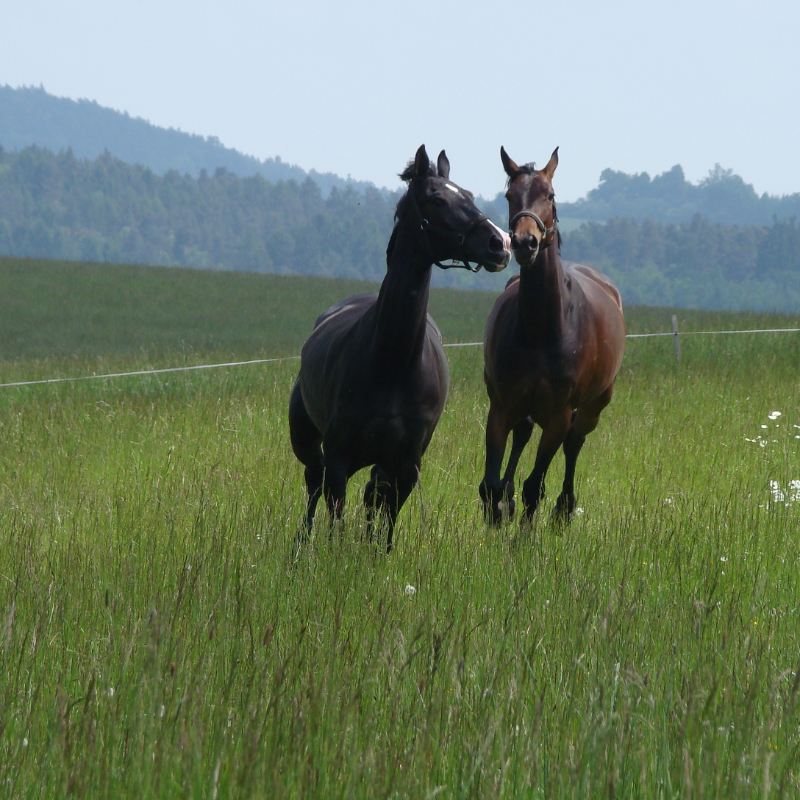 In our centre you will find high-quality livery services for sports horses, but also a simpler form of stabling for recreational horses. The horses are stabled in spacious separate boxes 3 x 3 metres in size. You can use the tack-room, wash box or store for your own feed. 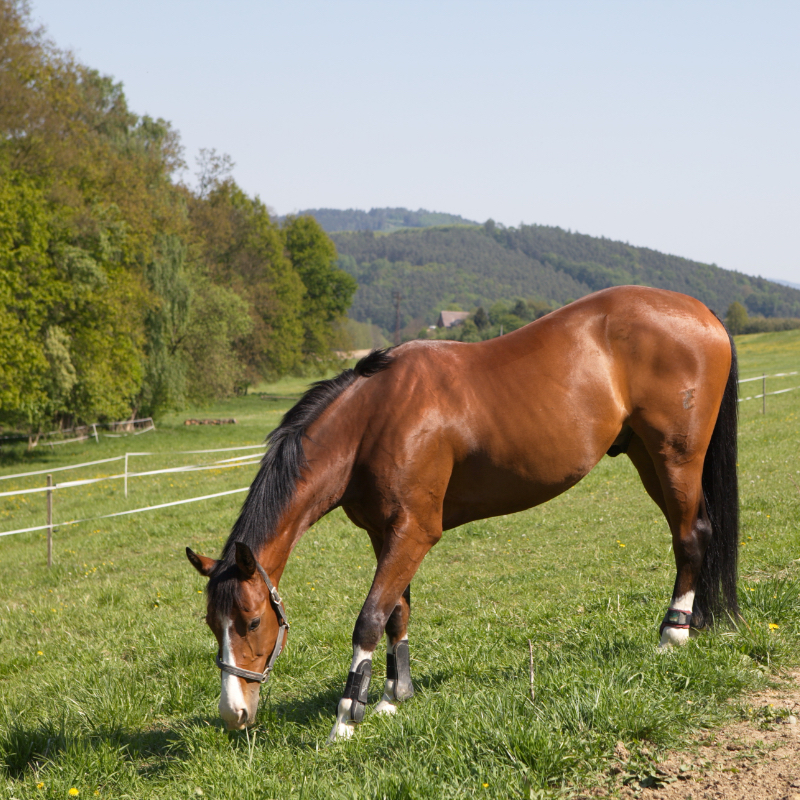 For outdoor grazing of sports and recreational horses we have several separate paddocks. Take your horse’s performance to a new level under the supervision of top trainers. 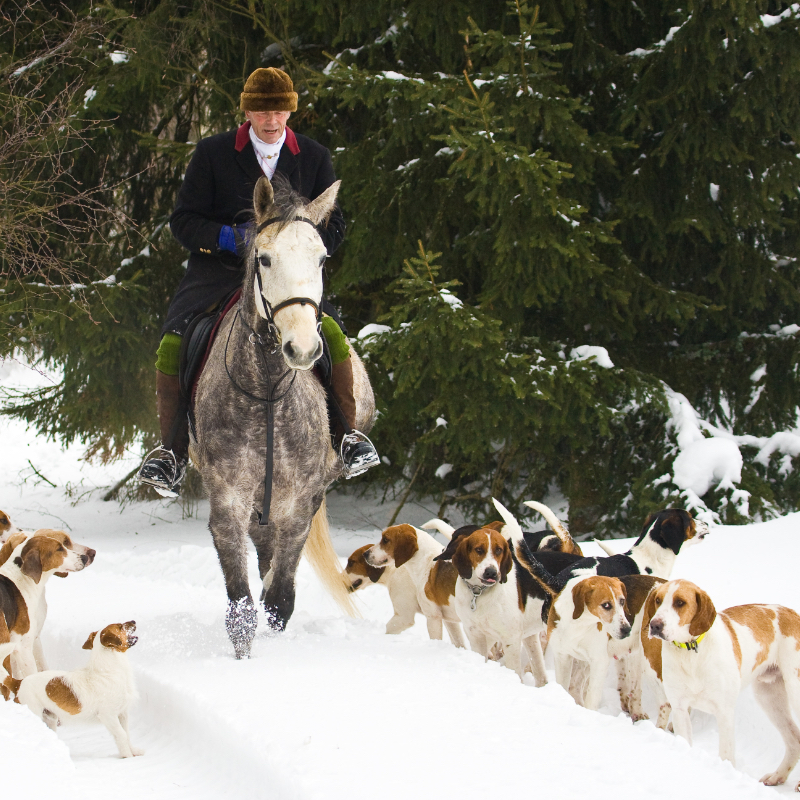 In our team you will find experienced instructors with many years of practice in riding and active education. Because I’ve been around horses since I was a child, I see my work as also my hobby. 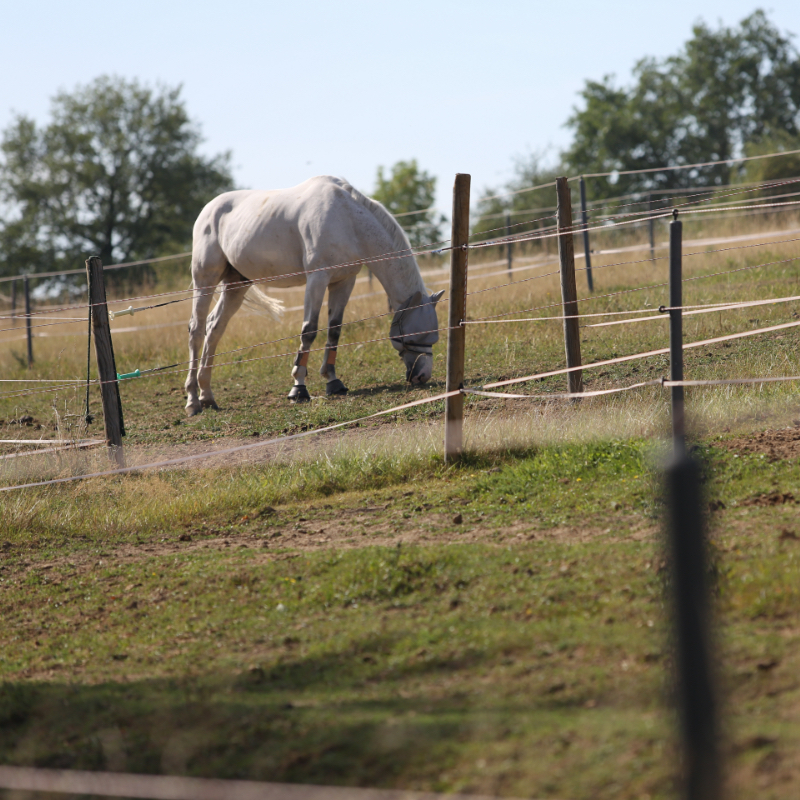 I try to provide the horses with the kind of care that guarantees their physical and psychological wellbeing under all circumstances. For me my greatest reward is when the horse is then able to offer his rider consistent performance even in the toughest competitions.